Lynch also tackles the notion that great art comes from suffering, which he doesn’t think is true. He says “any kind of suffering cramps the flow of creativity,” and that if Van Gogh had diarrhea every time he tried to paint, he’d have to be “really crazy” to actually do it. 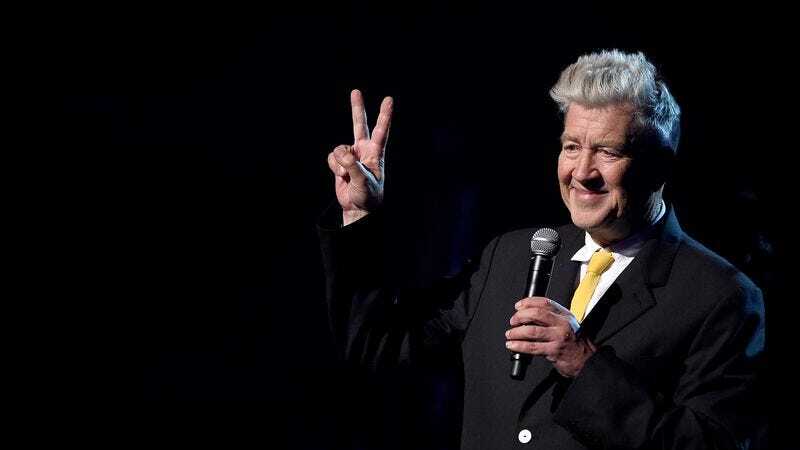 So, yeah, even David Lynch’s advice about how to come up with ideas takes a weird turn.